For the past 30 years white gold has been the classic choice for most bridal jewelry. It produces a "cool", sophisticated look that emphasizes the color and brilliance of a diamond. It doesn't tint the color of a diamond. Learn more about our different shades of "The Great Whites" in gold. **All of our gold is Eco-friendly and 100% recycled precious metal. Read our Environmental Policy or request a compliance letter from one of our suppliers. 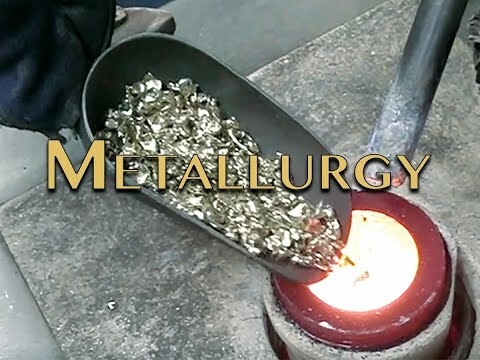 Our most brilliant white gold metal. This is considered a premium white that some peoples choose not to rhodium. It is softer than traditional 18 White so the setters love it. Its is also nickel free. Standard white gold alloy with a low nickel content. This is a sturdy alloy that will resist scratches and dents. This nickel free alloy produces a much whiter color then traditional 14 White. Lower cost white metal. Like the 14 White it is designed for premium results. Requires rhodium.